For fans of Scott Hahn's work comes this thought-provoking examination of the Eucharist and its origins in ancient Hebrew tradition. 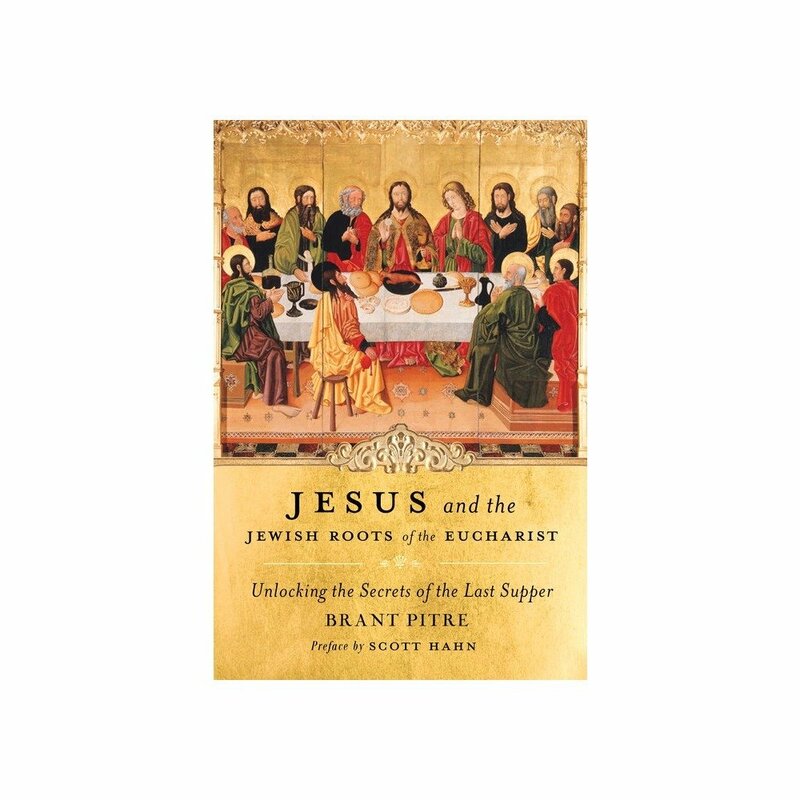 In this insightful work, Dr. Brant Pitre shines the light of the Old Testament and ancient Judaism on the words and deeds of Jesus to reveal the historical and theological roots of the Eucharist. Using his in-depth knowledge of Judaism at the time of Jesus, Dr. Pitre shows how the Jewish hope for a New Exodus and the coming of the Messiah in first century Palestine correlates to the very communion Catholics participate in today.